We find ourselves frequently recommending Annual Volume Licensing (AVLA) and Annual Site Licensing (ASLA) to our customers. Volume licensing is for those who have 5 or more FileMaker licenses or FileMaker Server. Low cost of entry – Annual Volume Licensing is roughly 1/3 the cost of the software at retail prices. This naturally translates into huge savings when you initially purchase FileMaker software for your organization. Budgetary Planning – Knowing what software will cost allows you to plan ahead by including the cost of the software in your IT budget. This eliminates the need to go to your director for approval for a one-time expense. 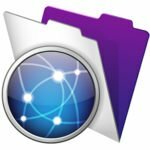 If FileMaker is used to manage your systems and it’s considered a critical part of your organization, then Annual Volume Licensing is the right program for you. 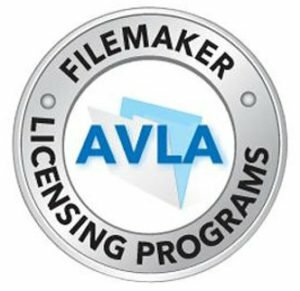 Did you know we are an authorized reseller for FileMaker Volume Licensing? Feel free to call or contact us to discuss upgrading to FileMaker Volume Licensing.